There was many things in this world that we believe as true facts are just myth. Not just in science but also many things about animals that we believe as a fact, the true is they was just myth. Below is 8 facts about animals that many people (maybe you too) believe this is a real facts. 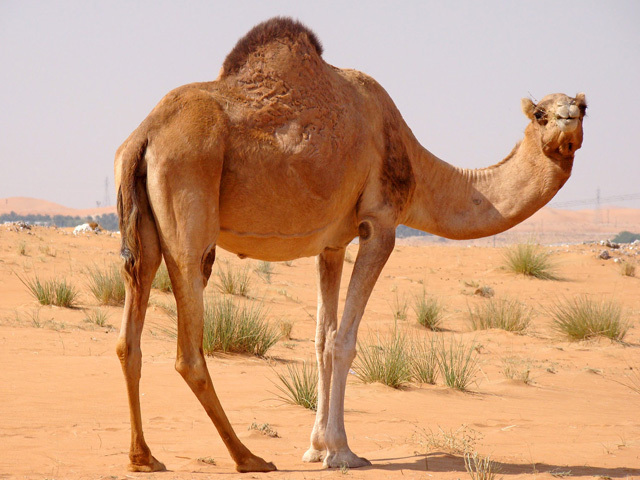 From the beginning you may often be told if the camel keeps a water reserve in their hump. Though the fact camel's hump contains no water, but contains fat reserves. 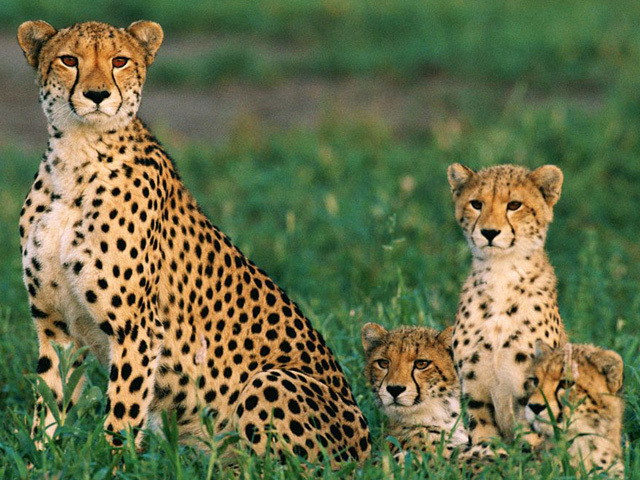 Cheetah is indeed the fastest land animal in the world, Cheetah can run up to 100 km / h, but the speed lasted only 30 seconds. But Rice Birds can fly up to speed 320 km / h while chasing prey. From the first, you must often be advised to sow salt so that snakes do not go home or not into the tent at the time of camping. 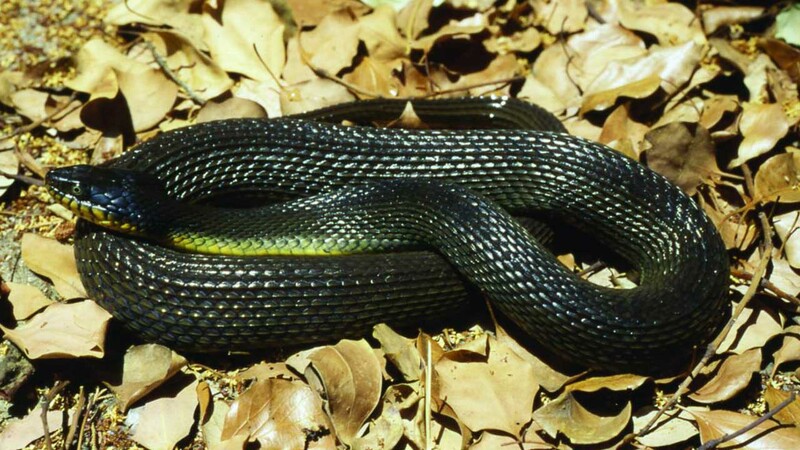 In fact, the snake is one of the animals with a very keen sense of smell and salt has absolutely no effect on snake skin. The best way to get rid of snakes is to distract their sense of smell with stinging objects. So, the odorless salt will have no effect on the snake. Spraying fragrance is one of the proper ways to repel snakes. You must have believed that bull hates red. In fact, the bull is color blind. 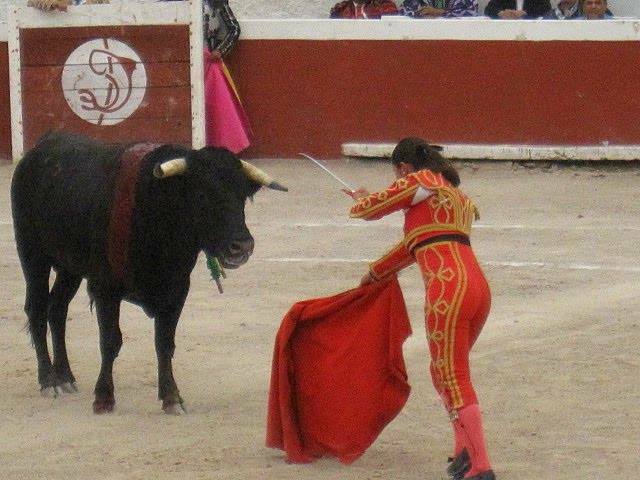 They became angry not because of the red color, but because of the motion of cloth that the matador wags because it is considered a threat. 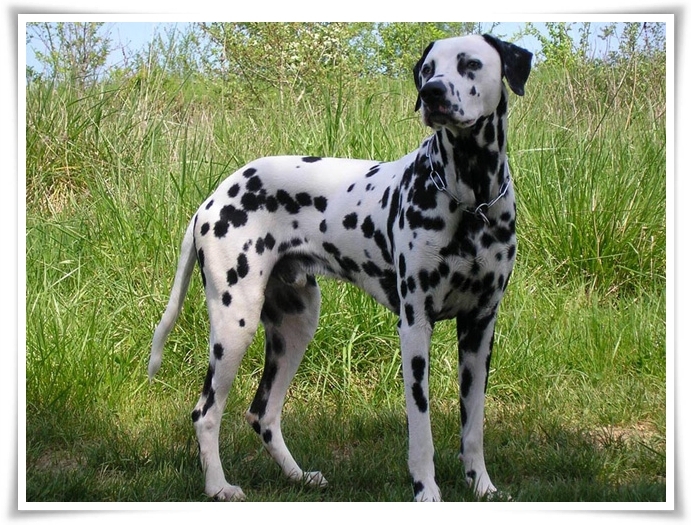 Many people believe that dogs are animals that can only see black and white. But in reality dogs can see a variety of colors, just not as clear as humans. 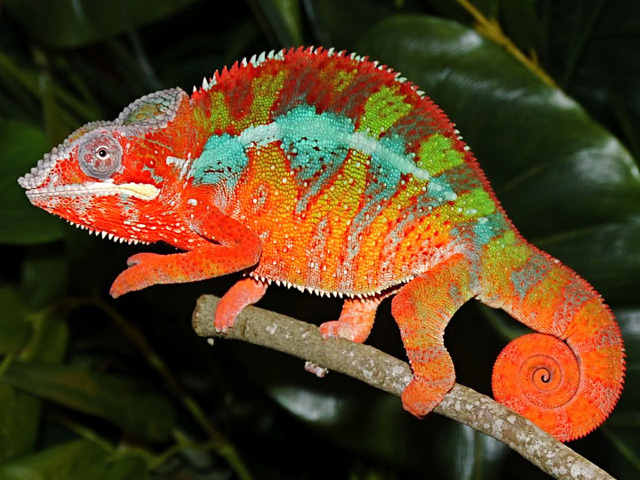 You must believe that the chameleon changes color to camouflage. In fact, not all chameleons are able to change color. Some species of chameleons are very comfortable with one color throughout their lives and can adapt to where he lives well. Sometimes, they change color from brighter to darker in order to absorb the heat when they are cold. 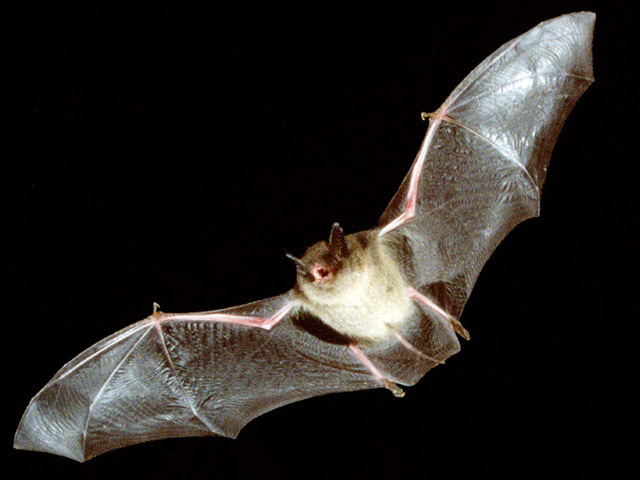 Bats do use ecolocation or commonly called biosonar as a navigation tool. This is done because bats have low vision ability, not because of blindness. Who says fish can not sleep? In fact, fish also sleep! 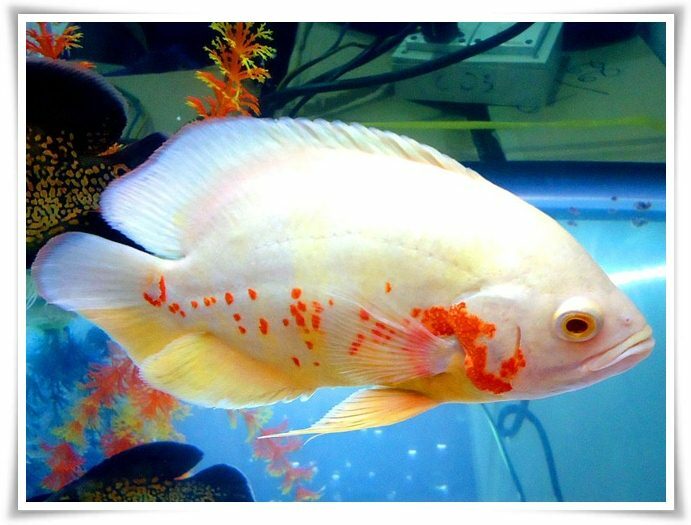 But they do not close their eyes while sleeping because the fish do not have eyelids. Scientists measure fish sleep by looking at waves in their brains. That way they know when the fish sleep because they can see the fish brainwaves and the frequency of the waves will slow down when the fish sleep.